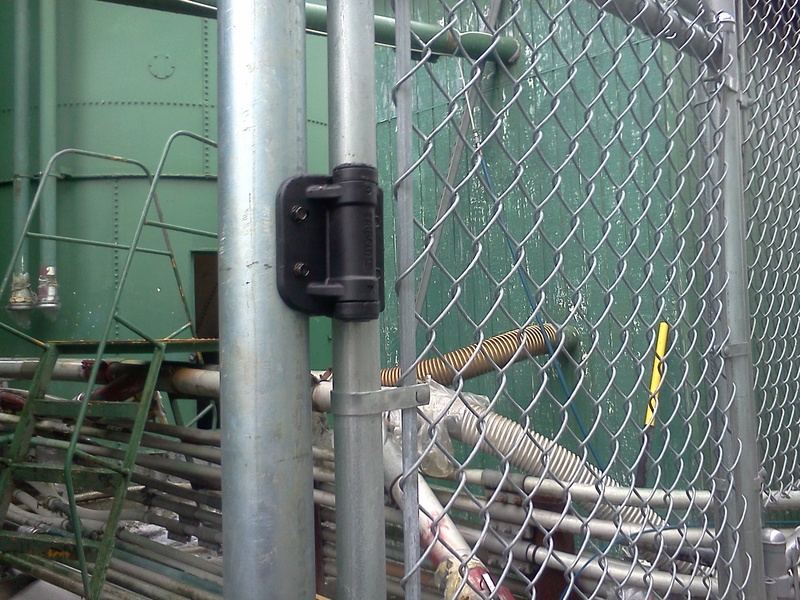 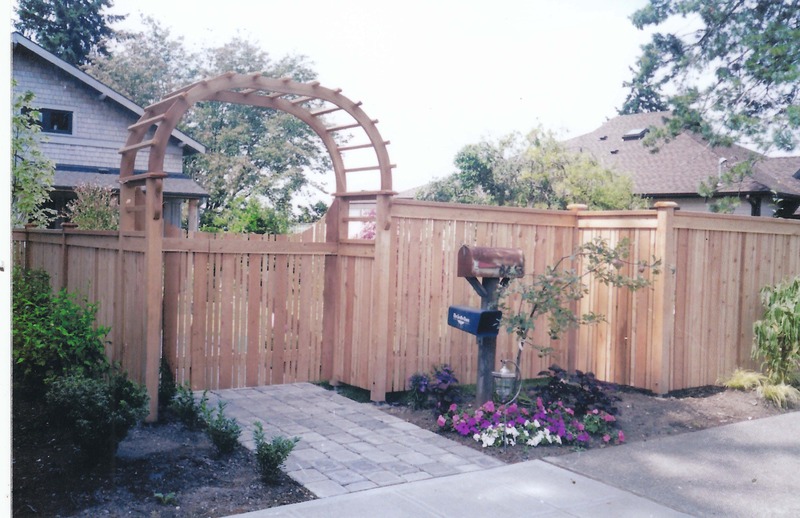 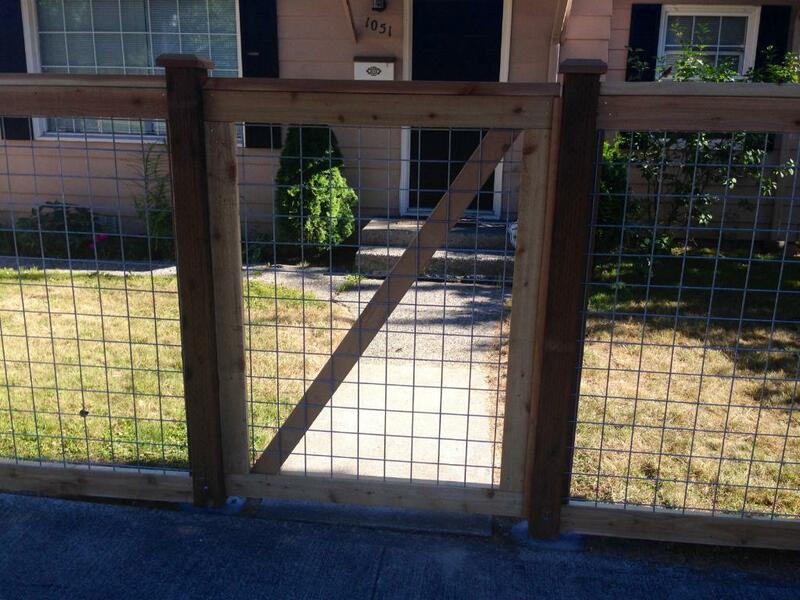 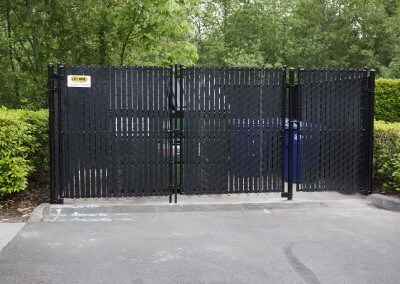 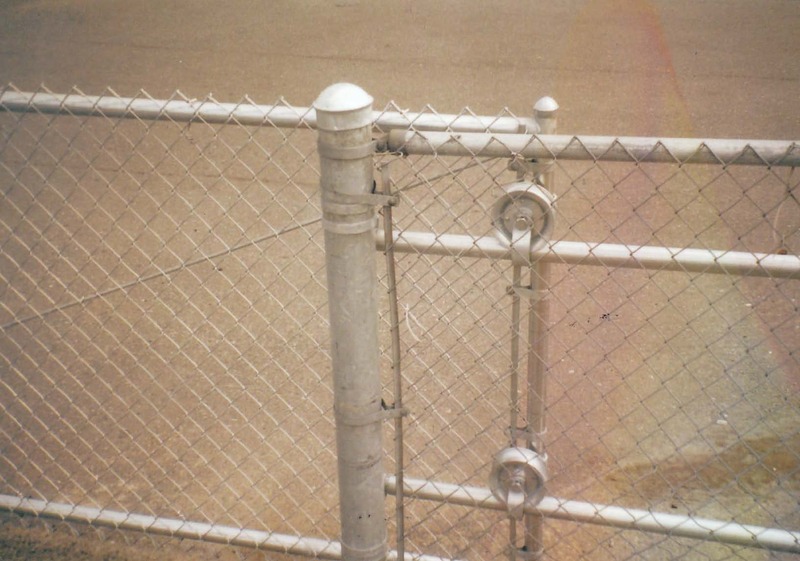 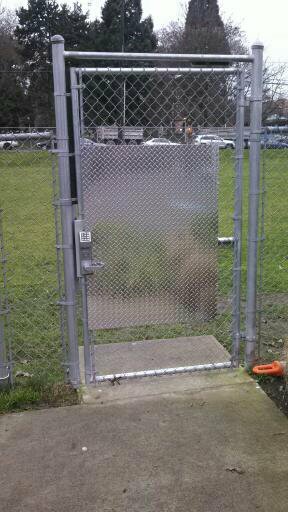 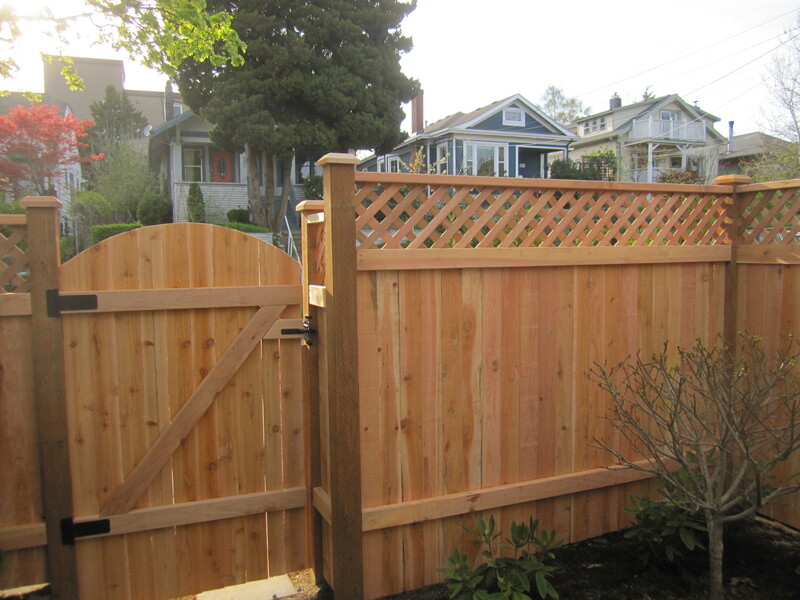 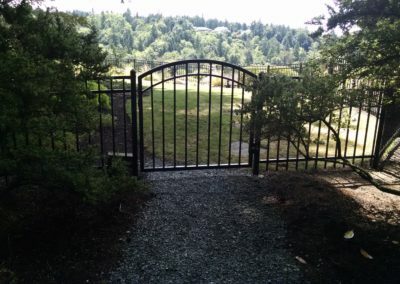 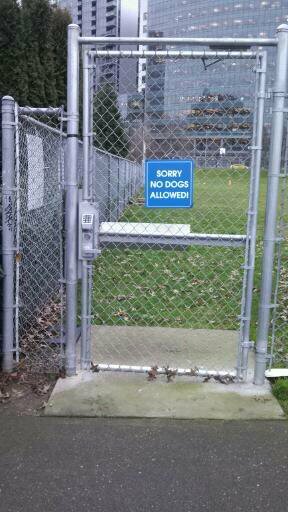 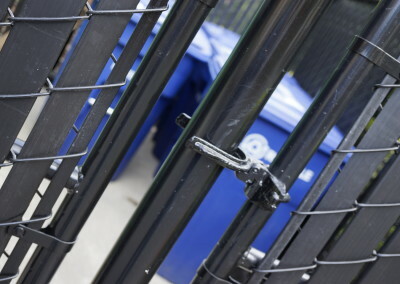 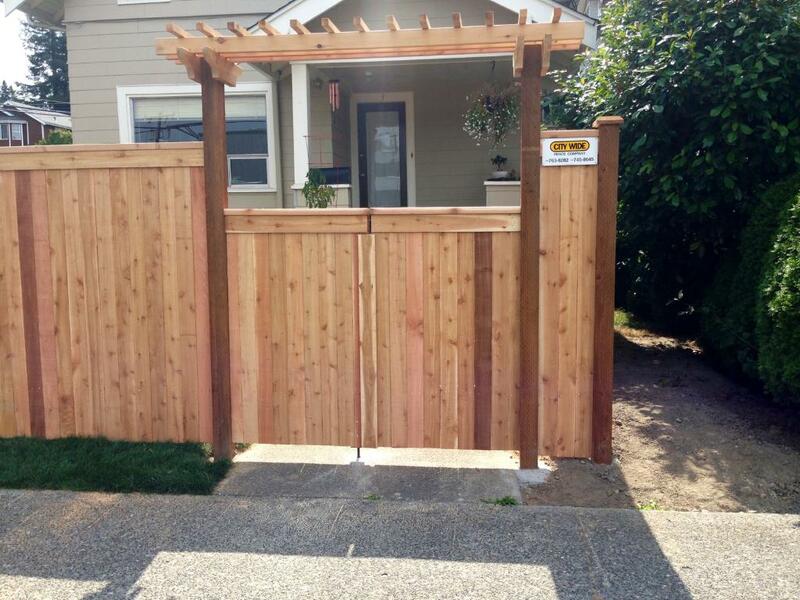 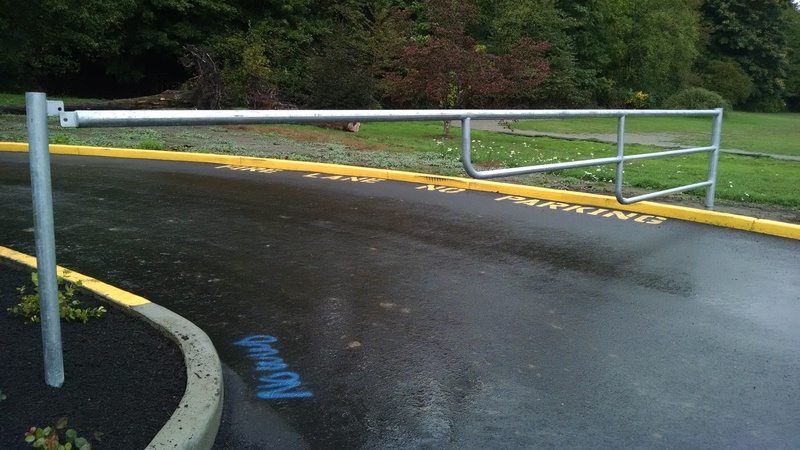 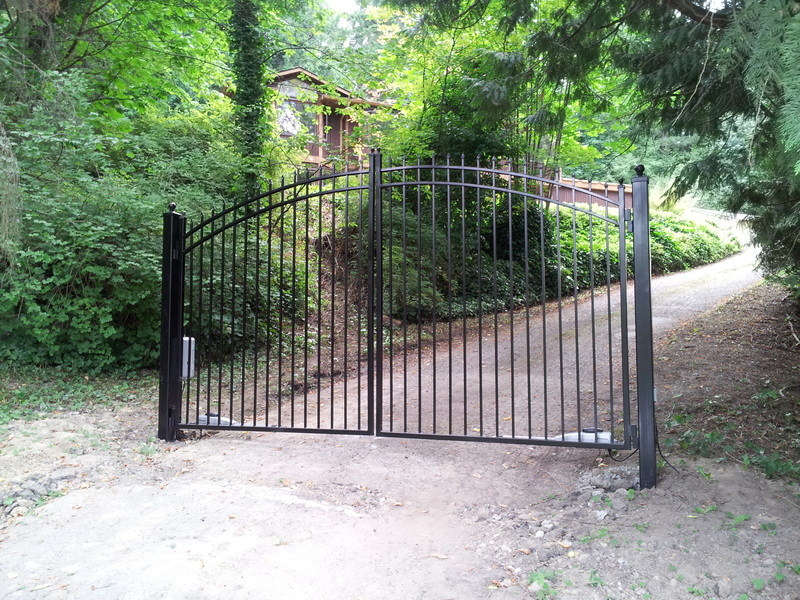 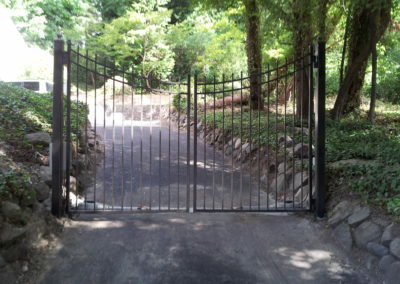 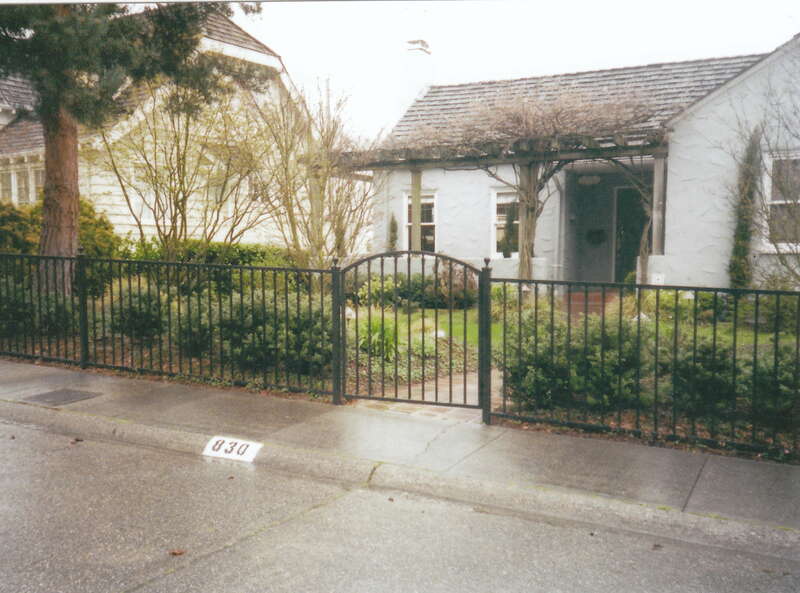 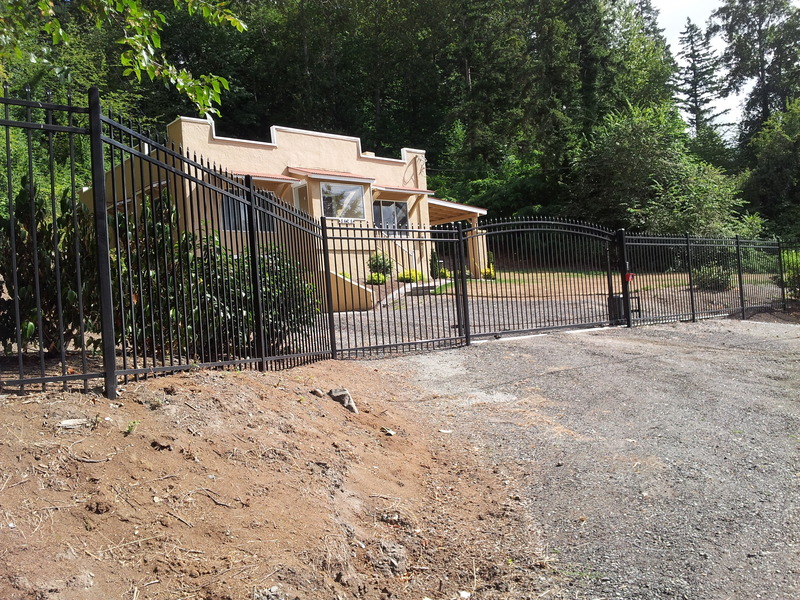 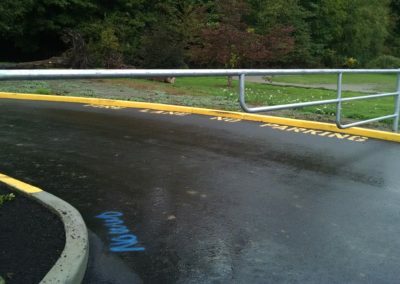 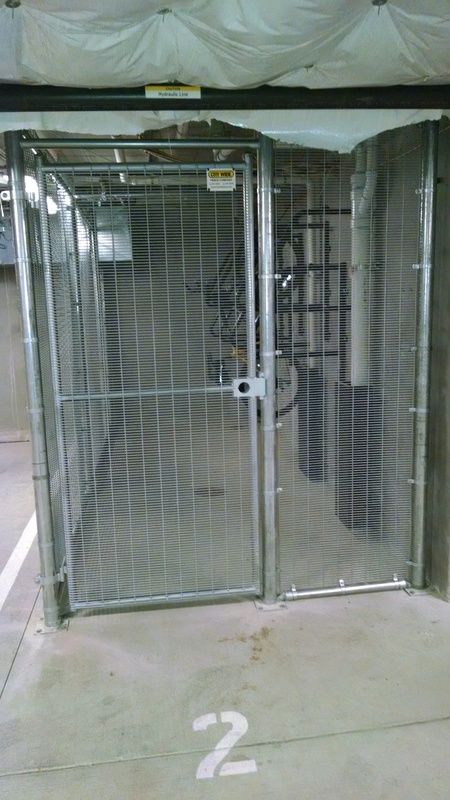 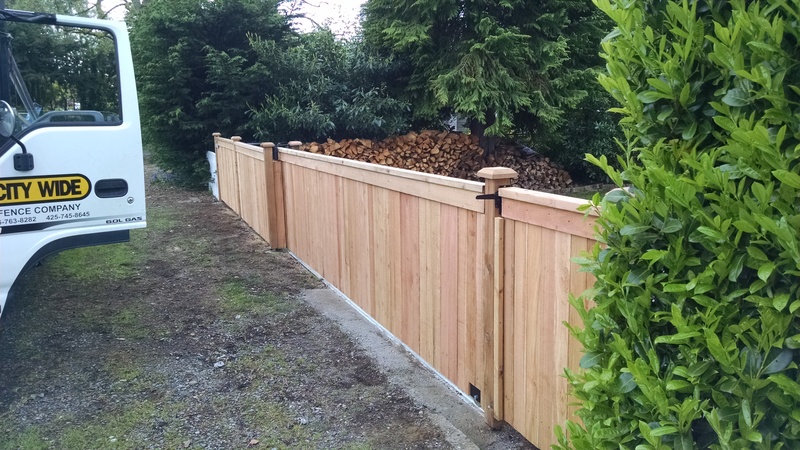 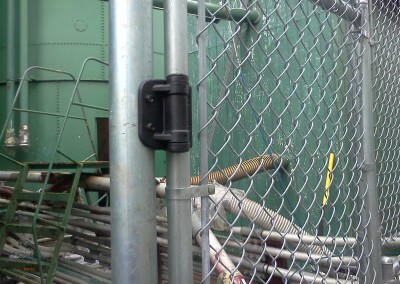 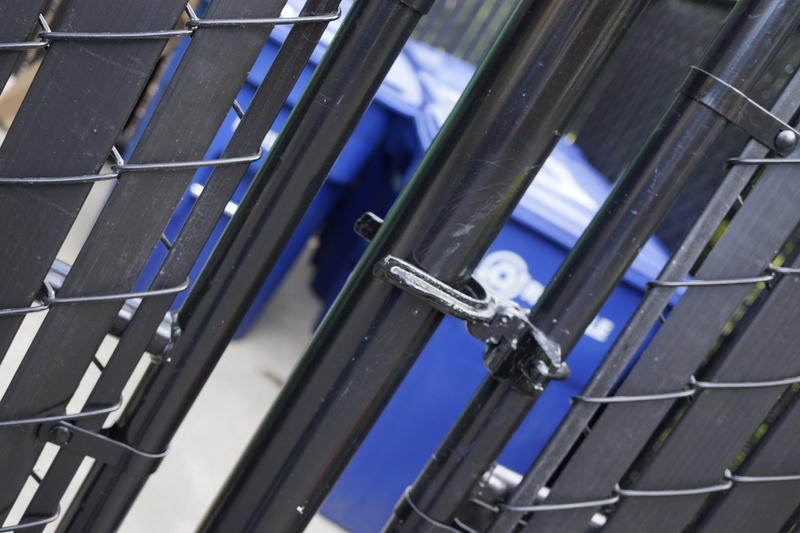 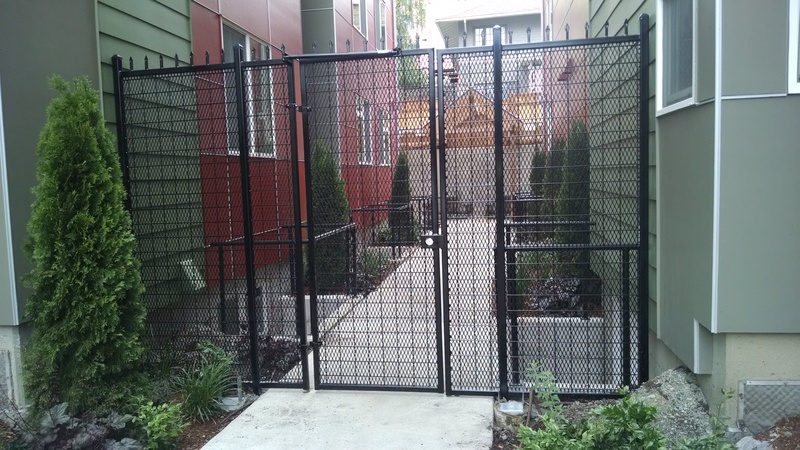 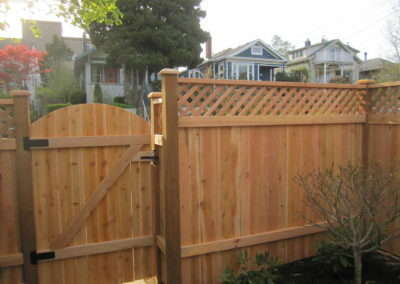 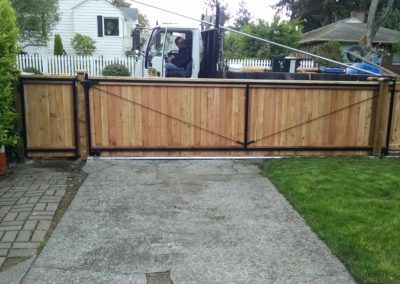 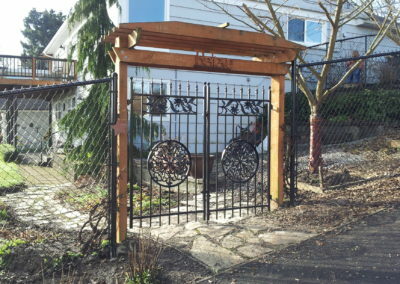 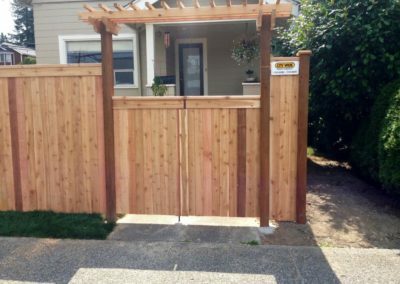 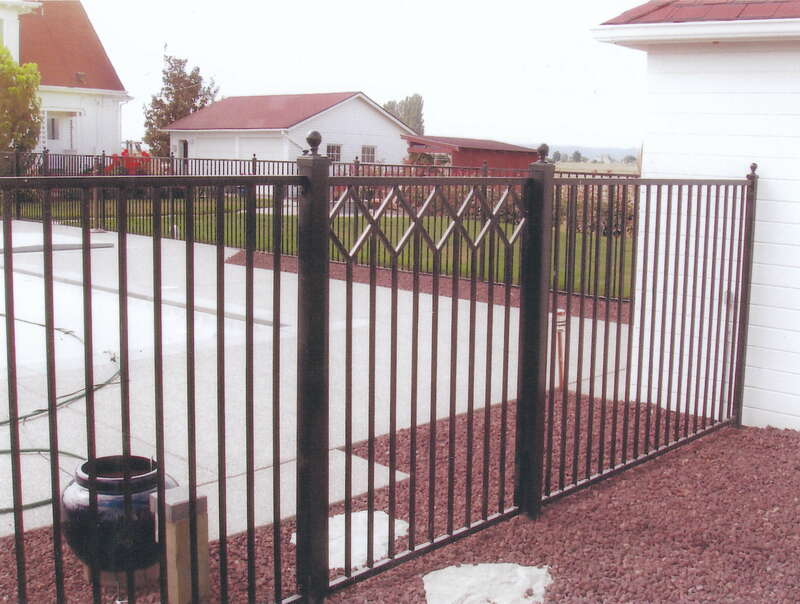 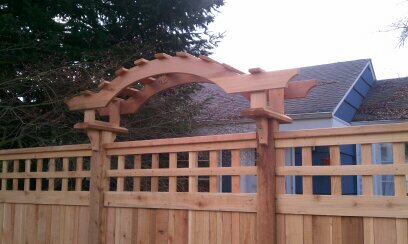 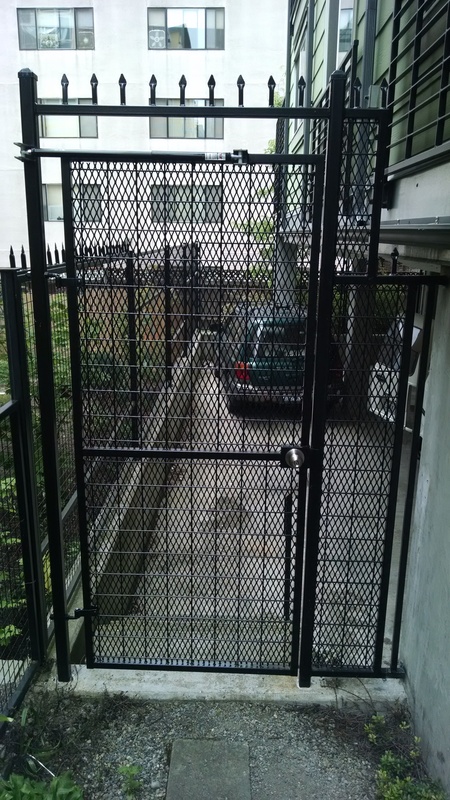 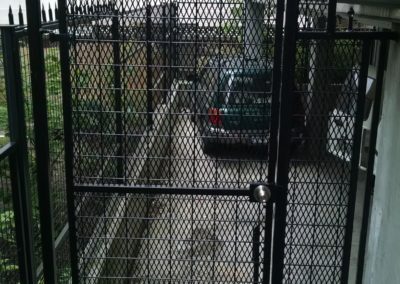 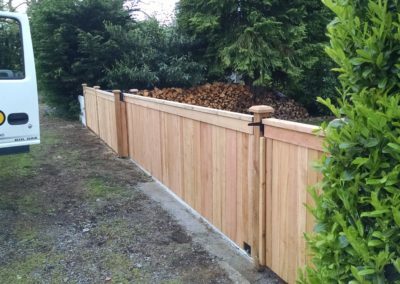 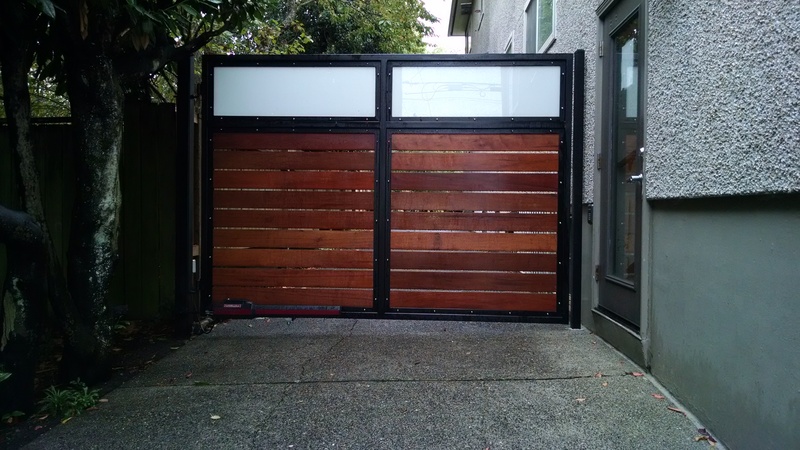 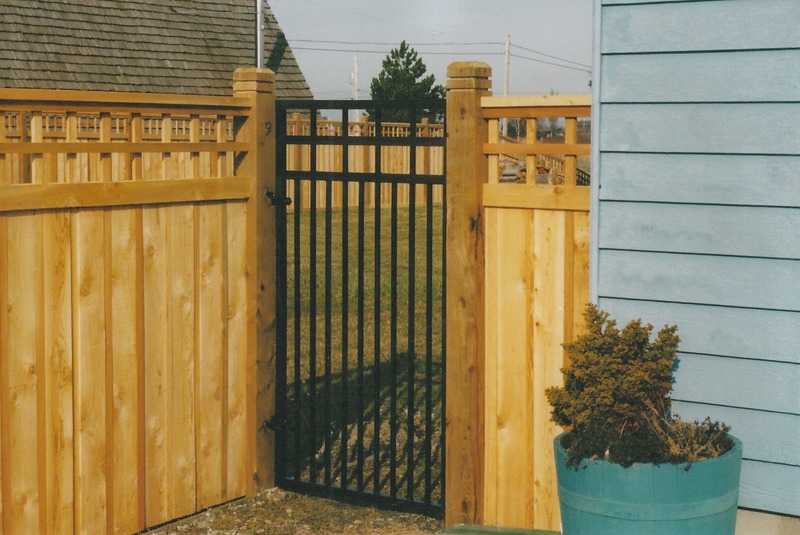 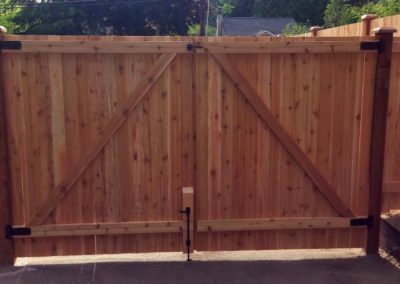 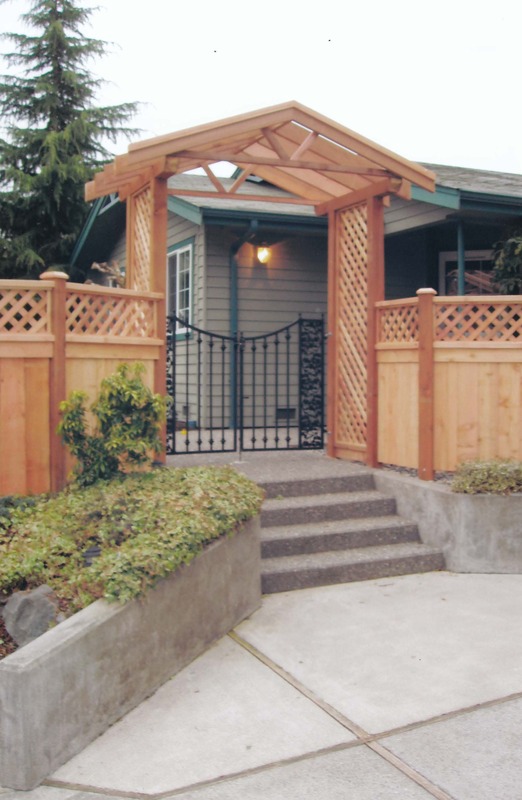 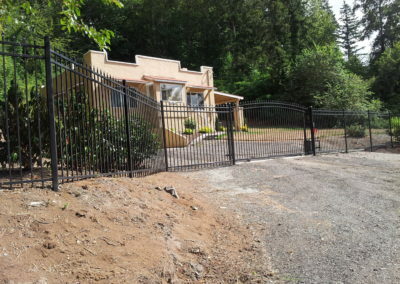 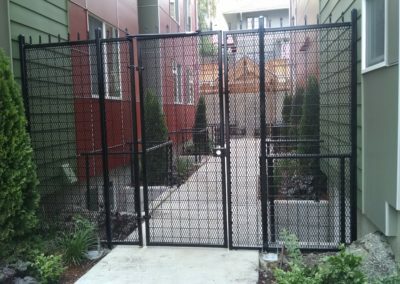 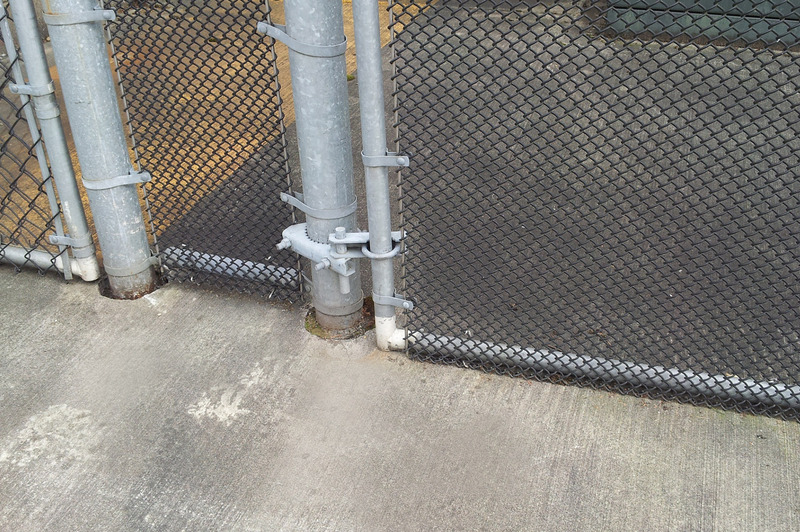 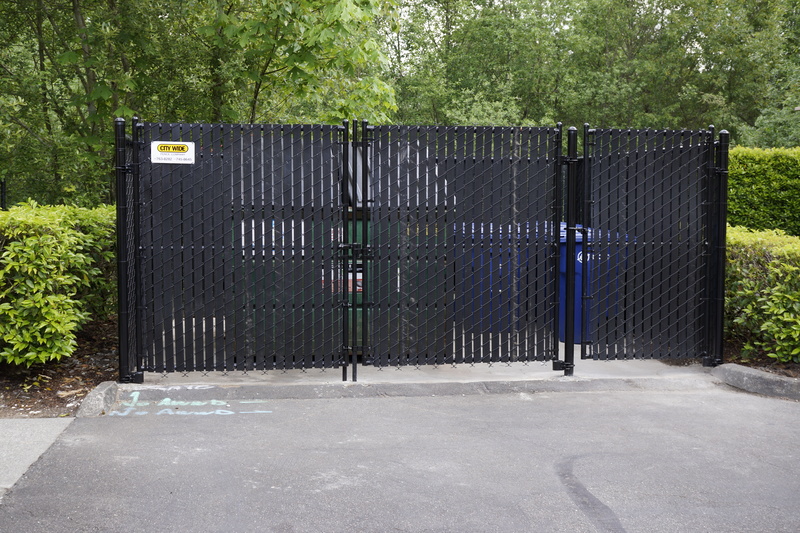 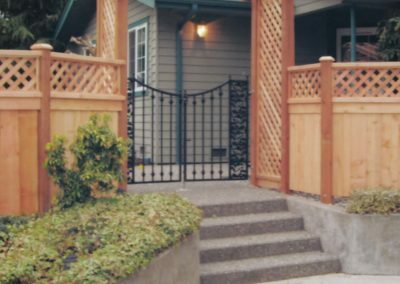 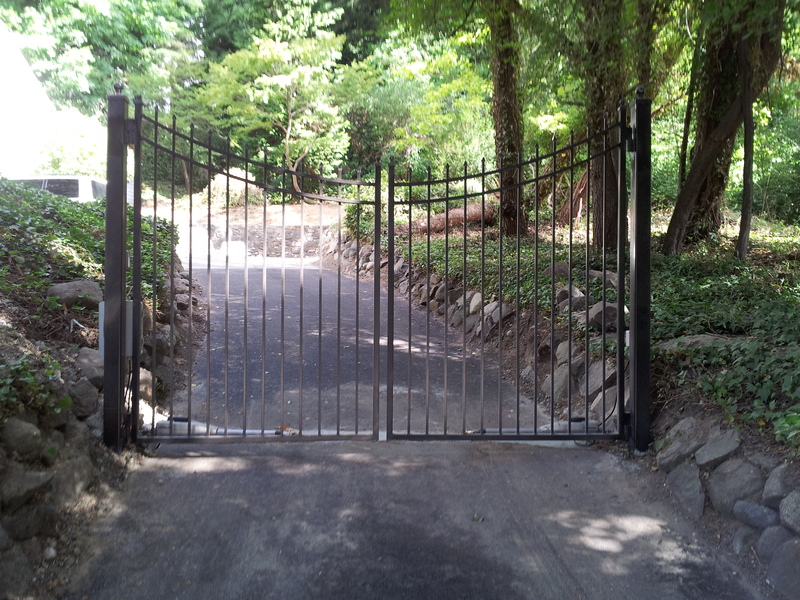 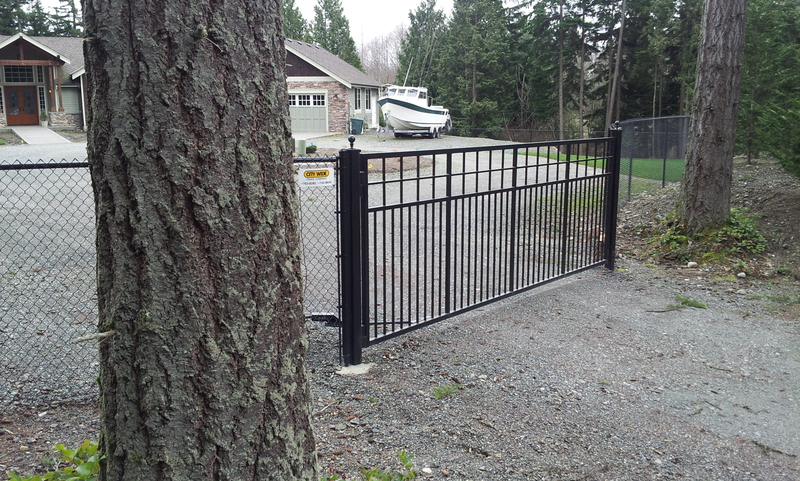 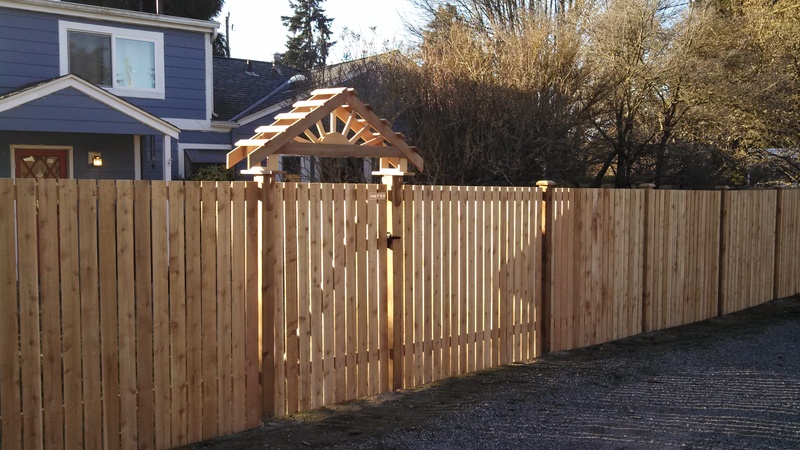 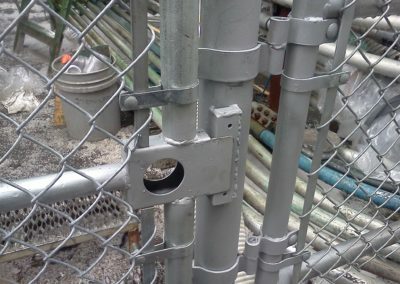 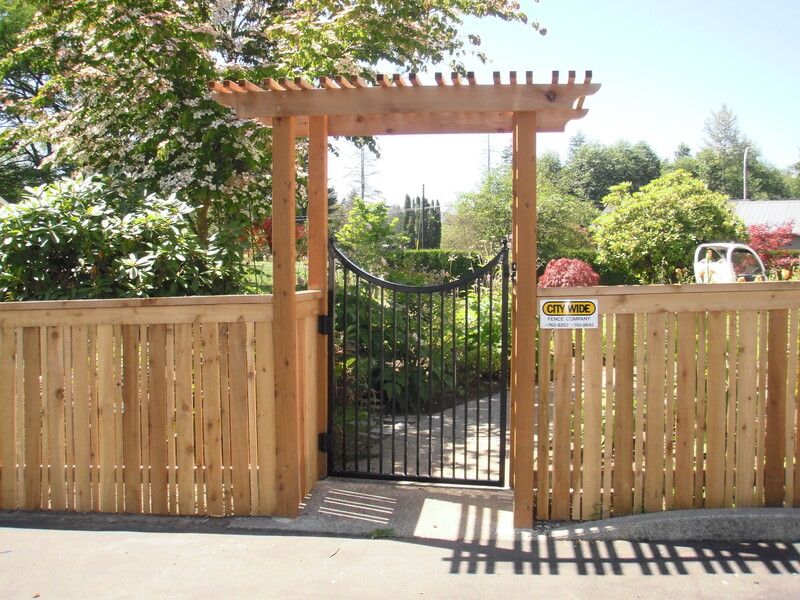 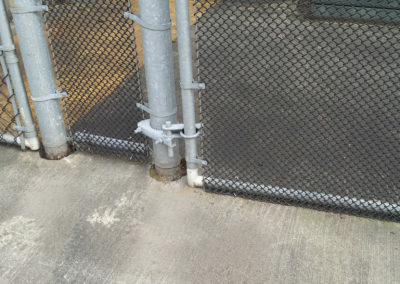 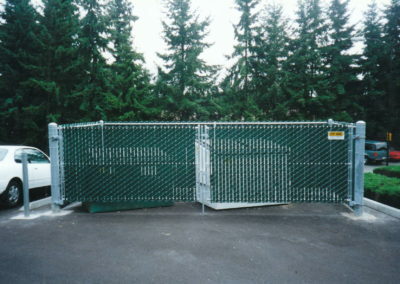 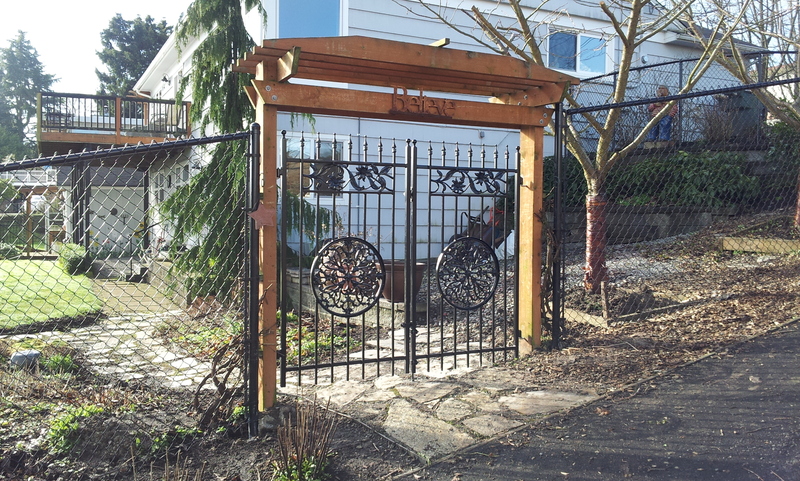 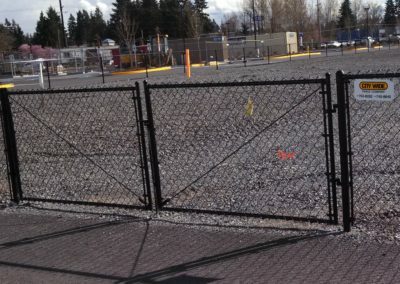 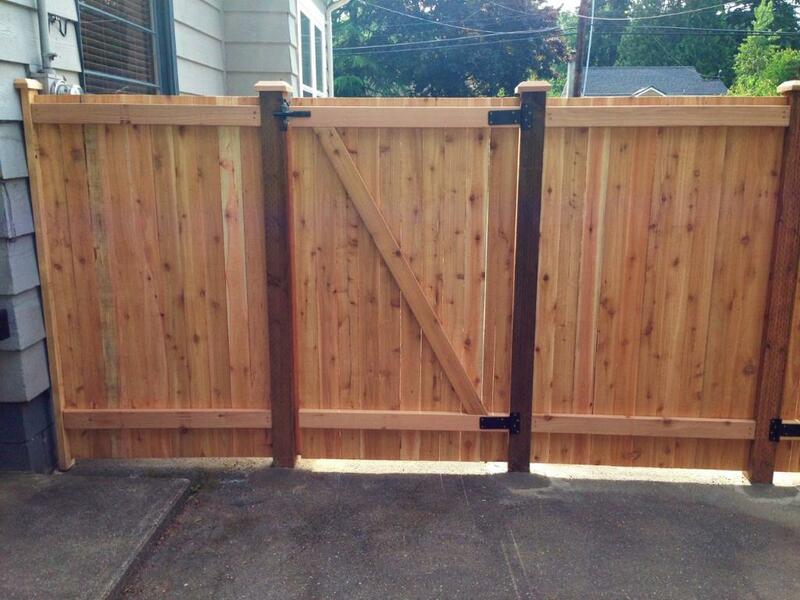 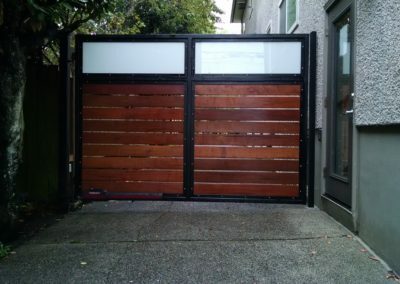 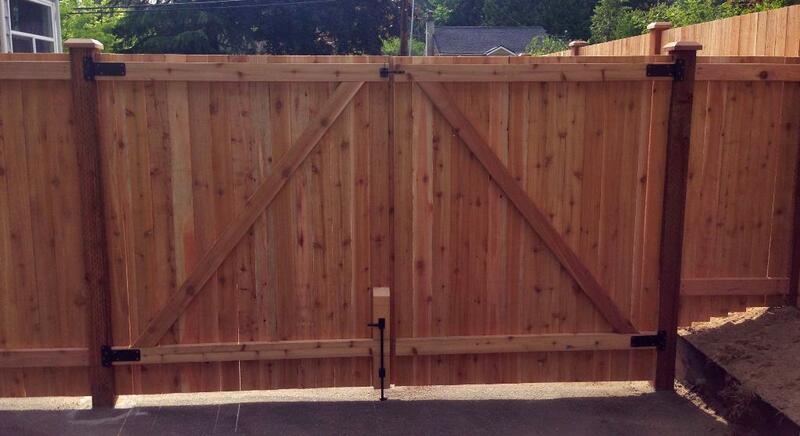 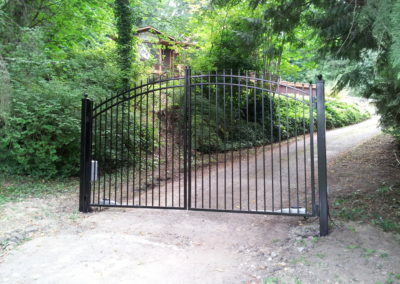 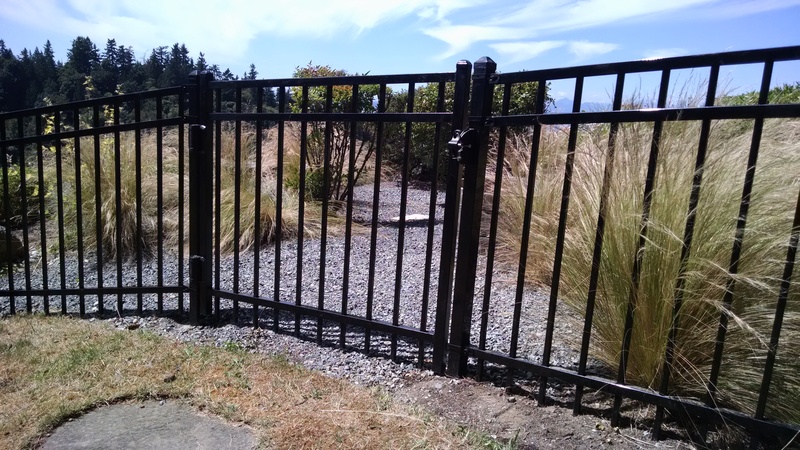 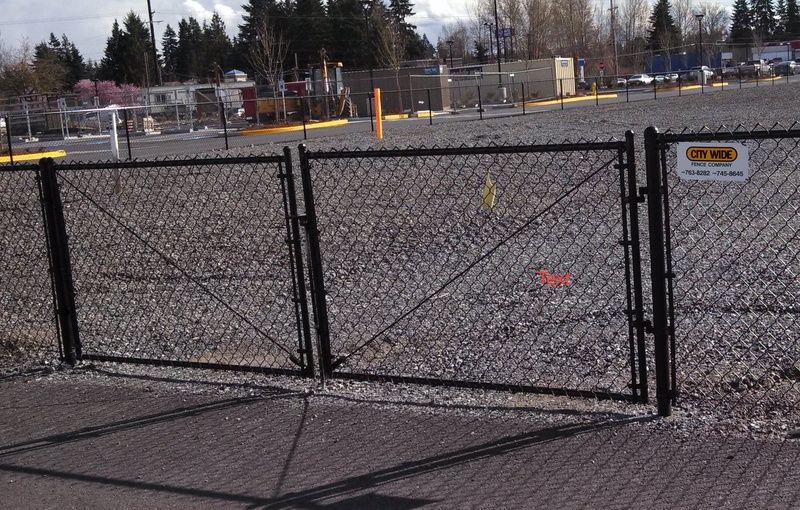 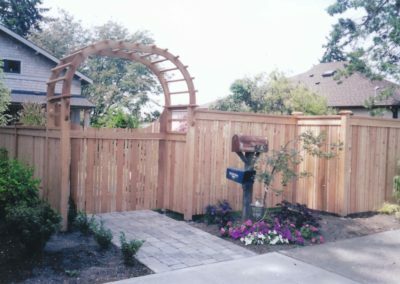 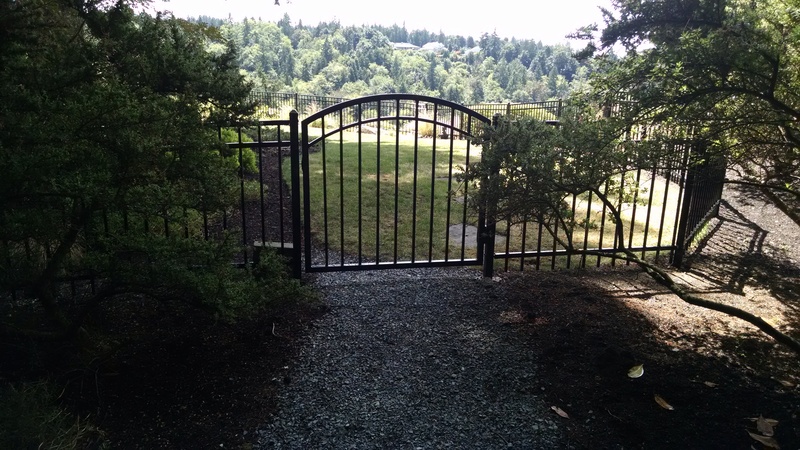 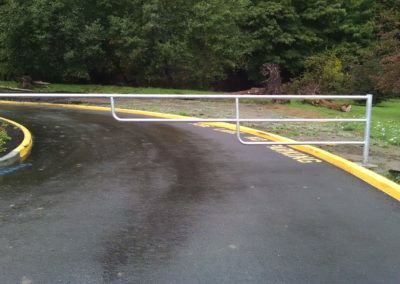 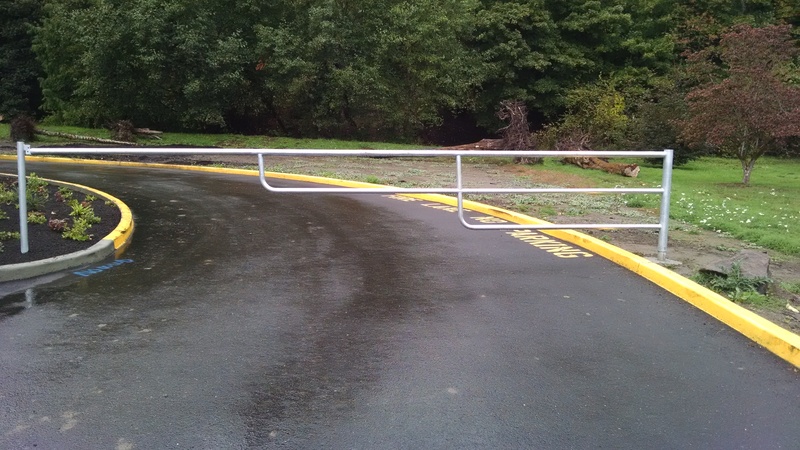 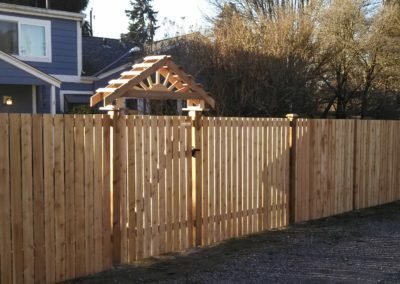 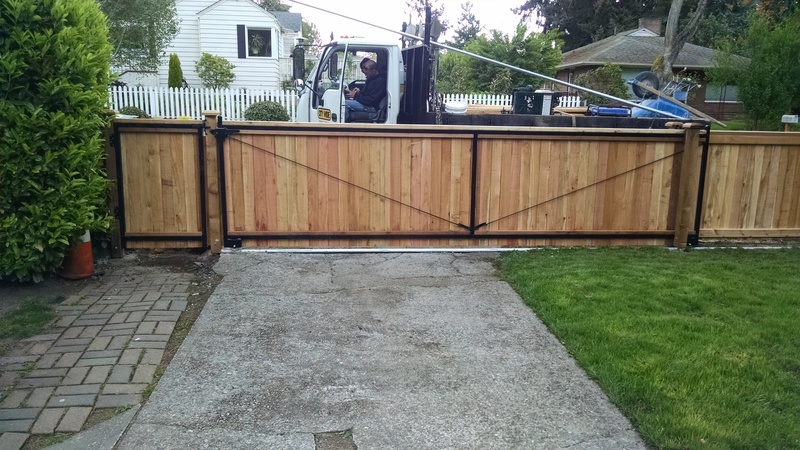 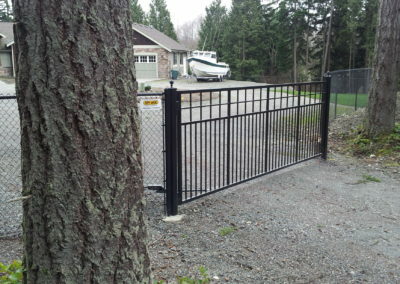 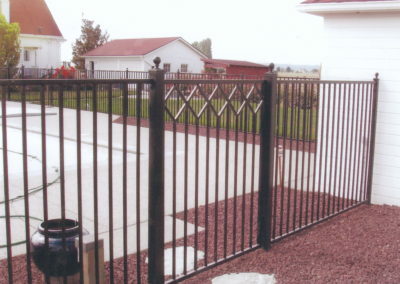 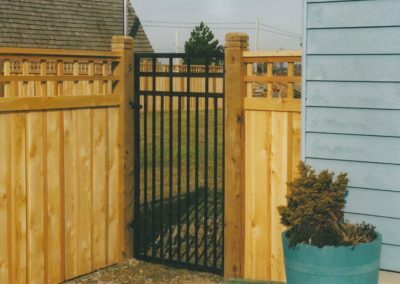 City Wide Fence is an expert at building the gate for your needs. 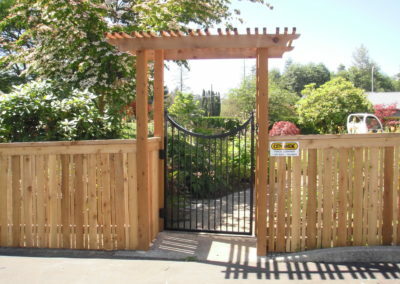 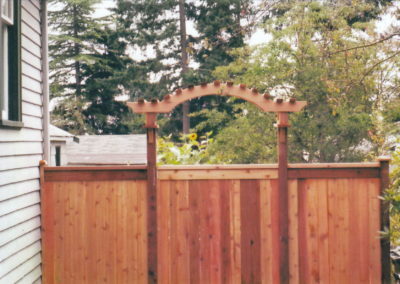 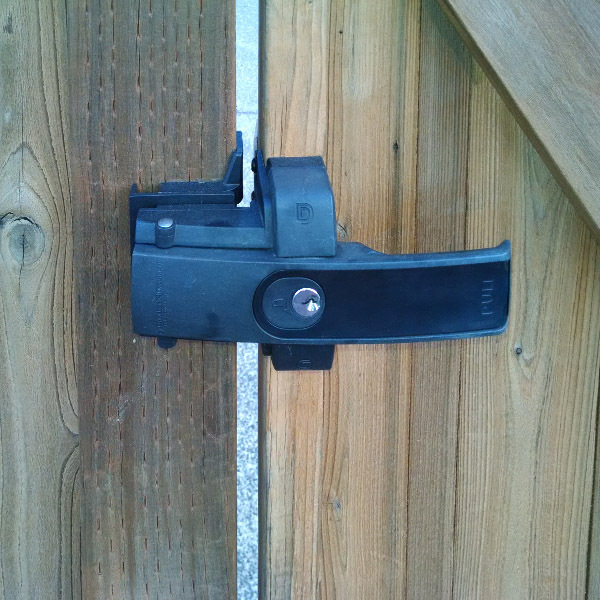 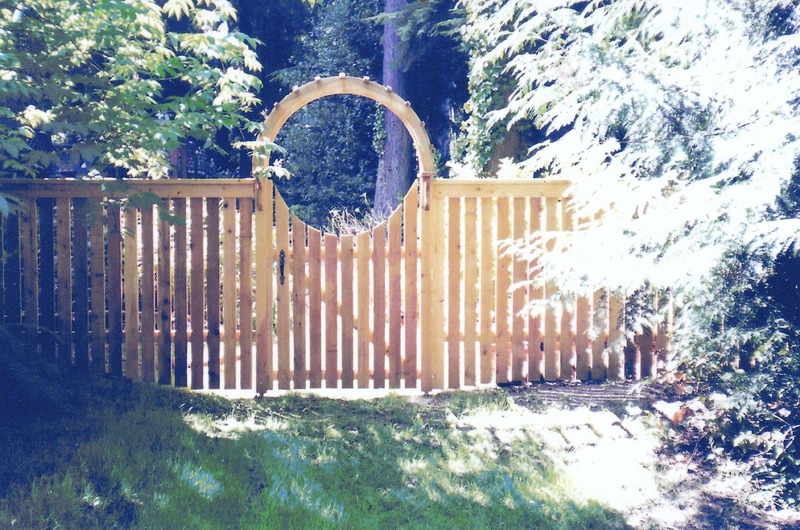 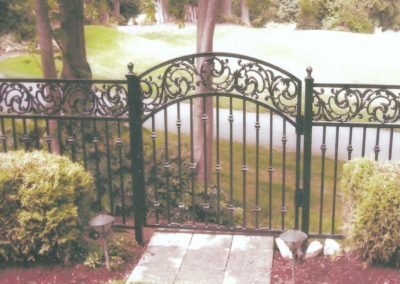 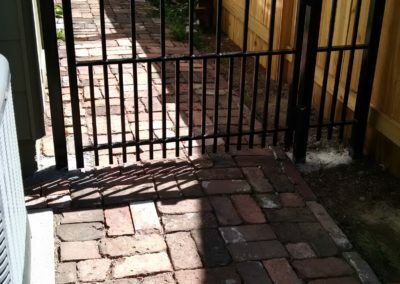 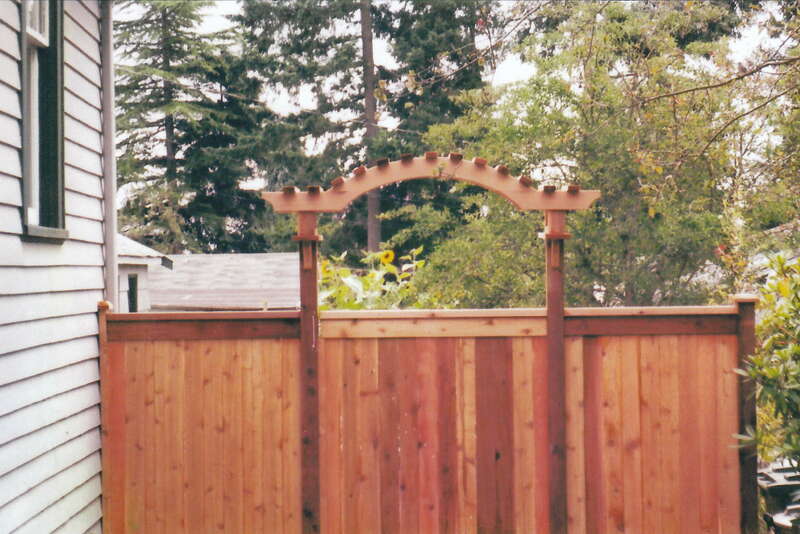 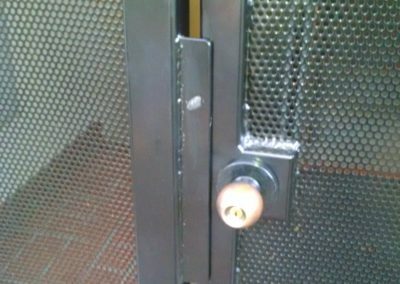 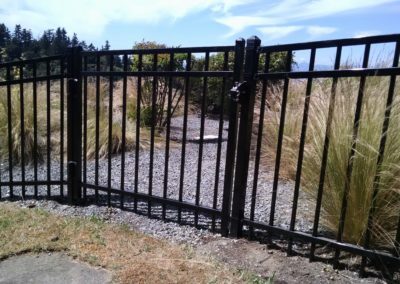 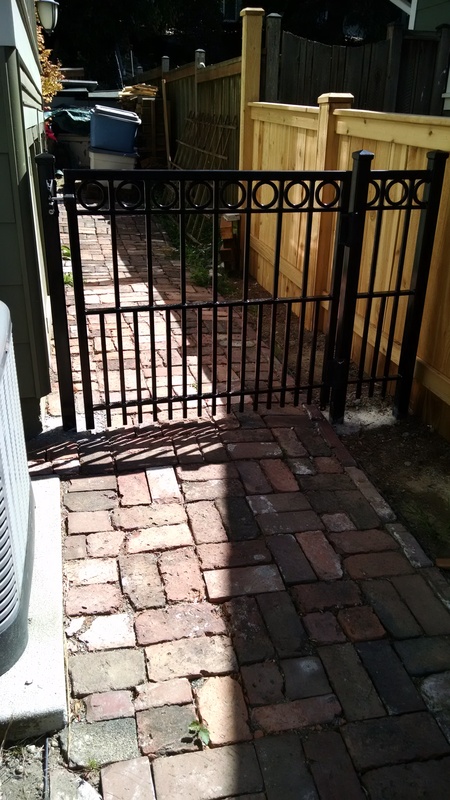 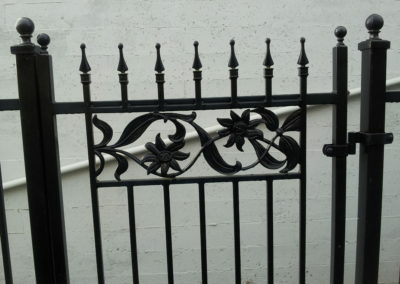 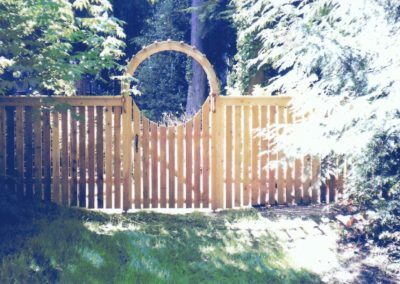 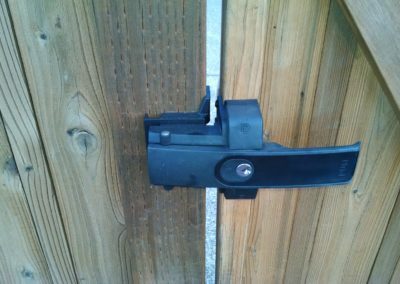 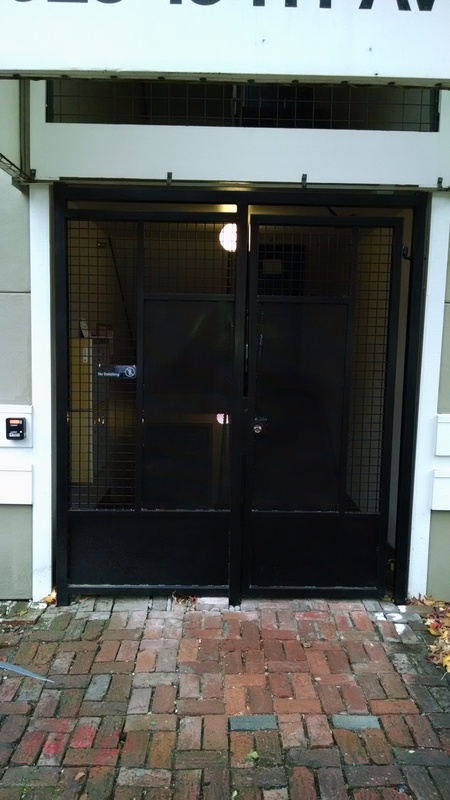 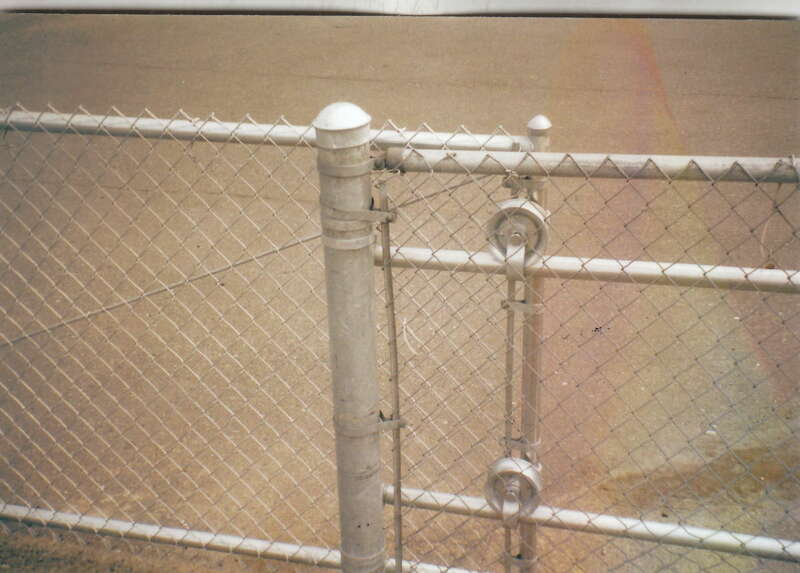 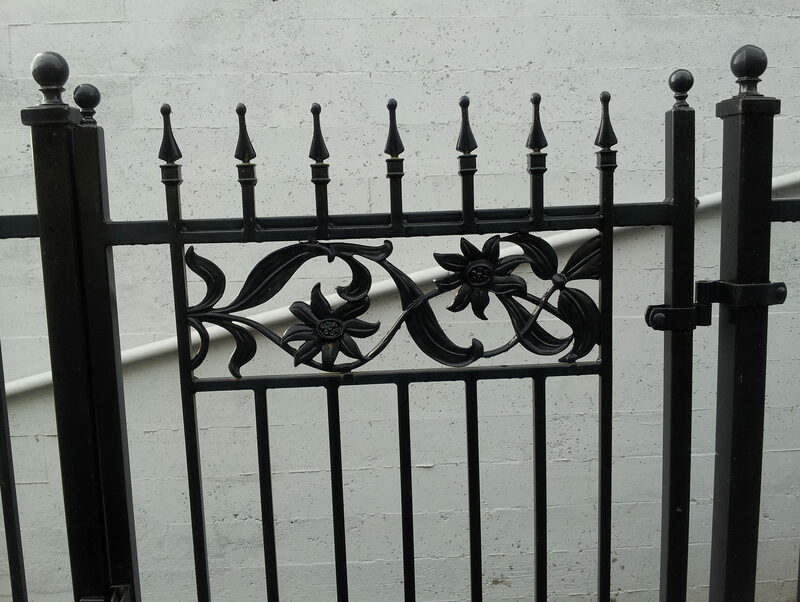 Whether it is a decorative garden gate or a commercial security gate, we can take care of it for you. 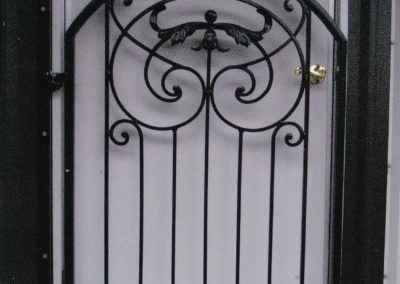 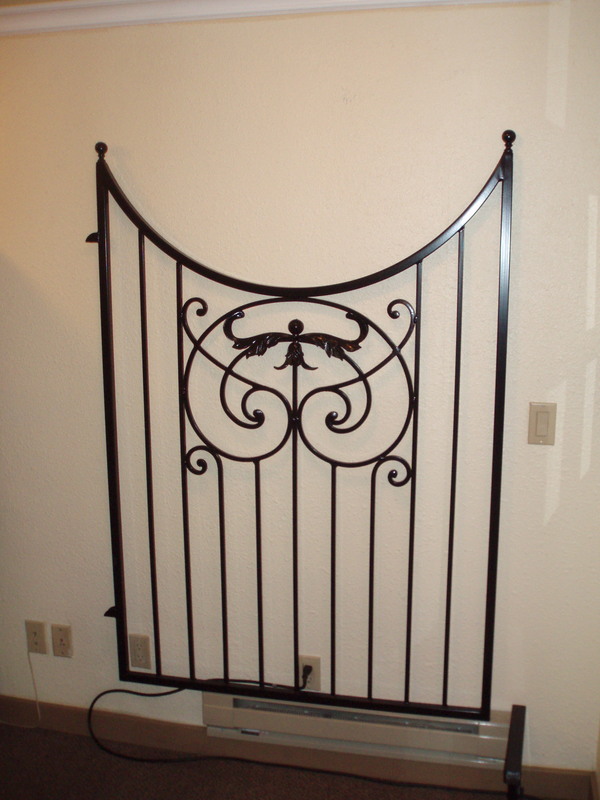 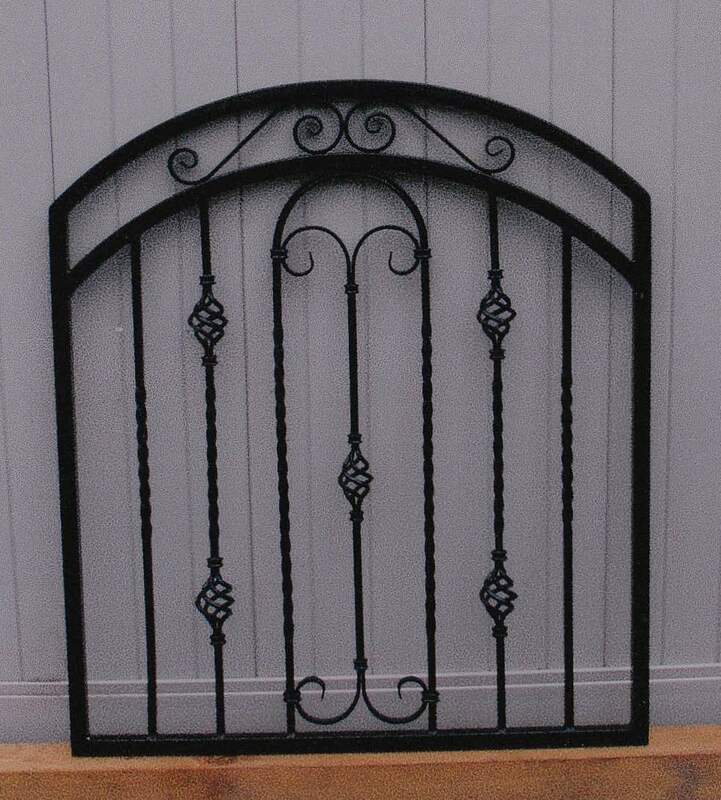 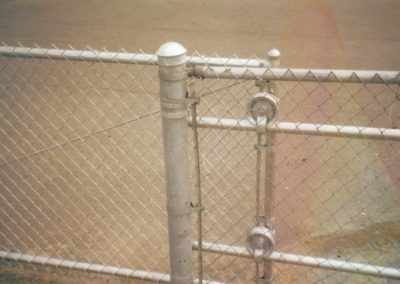 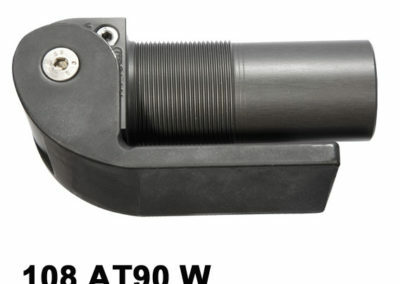 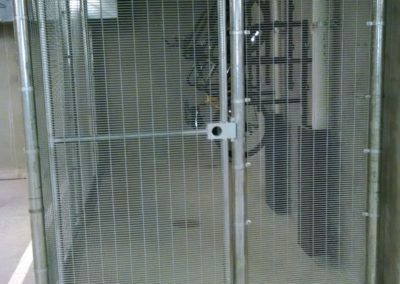 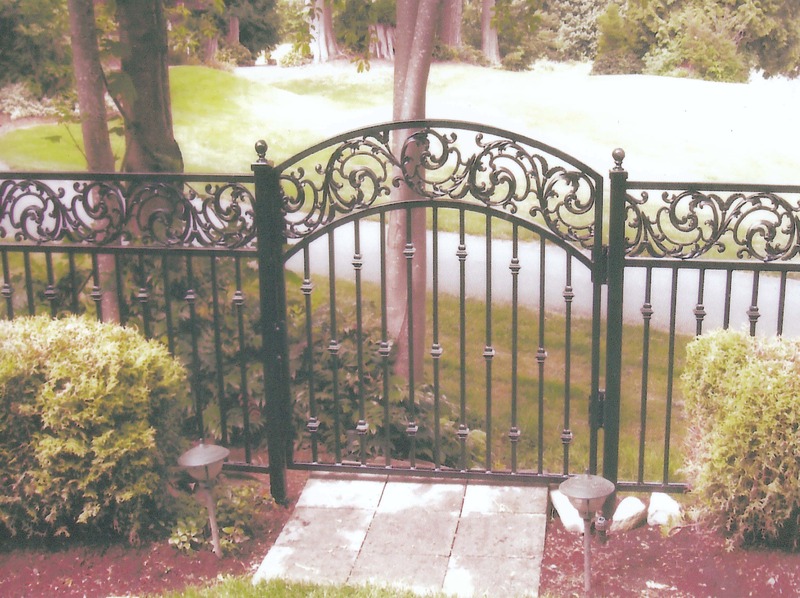 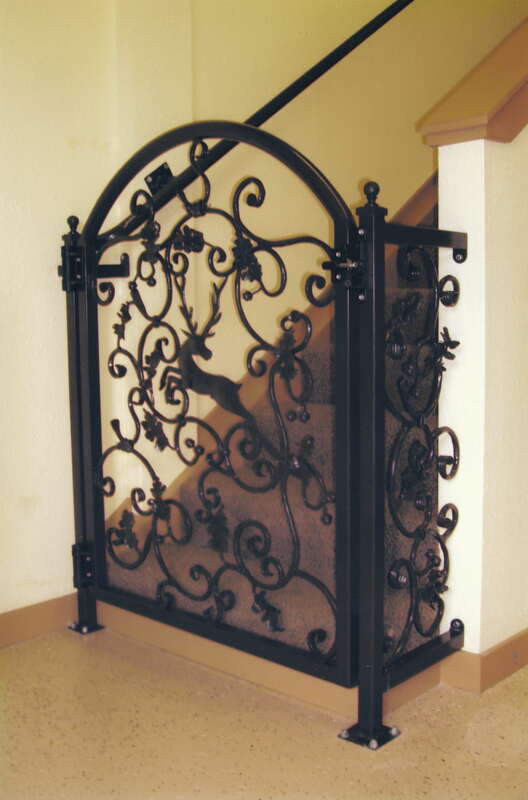 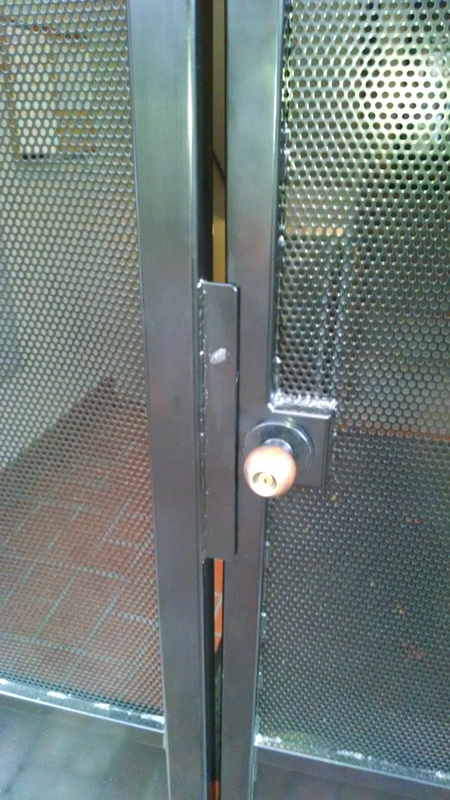 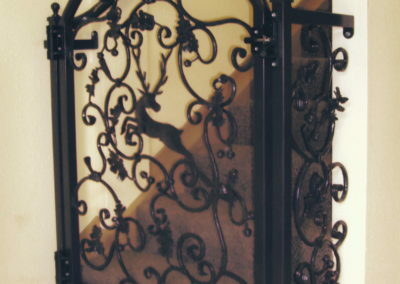 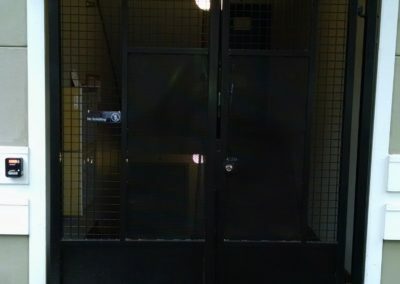 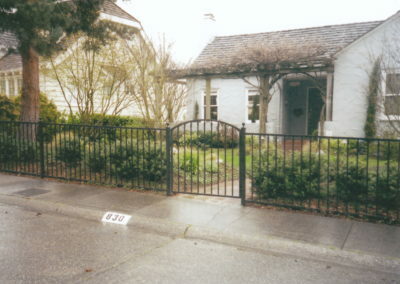 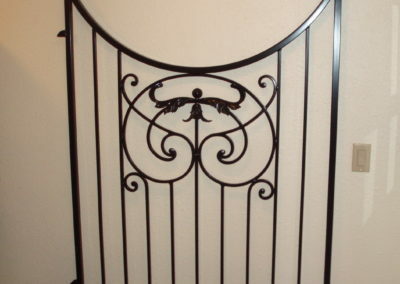 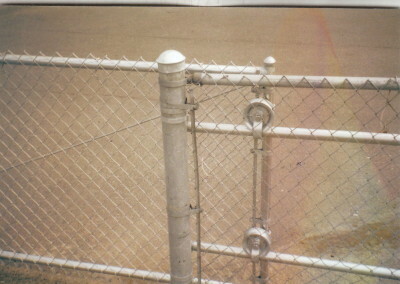 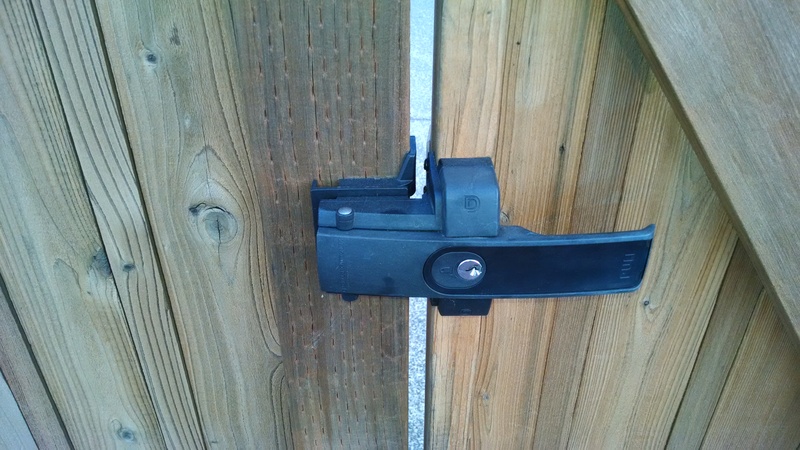 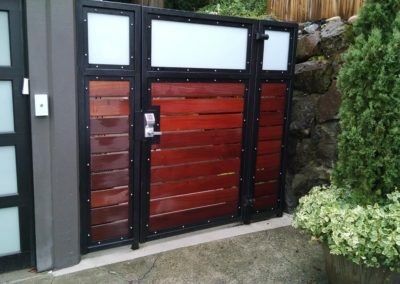 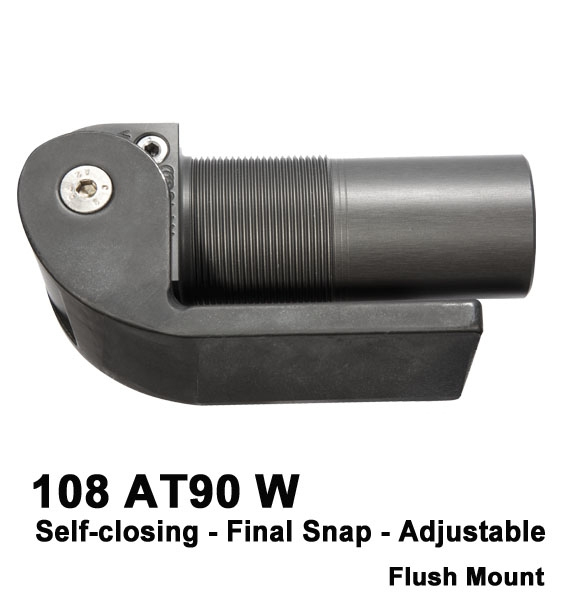 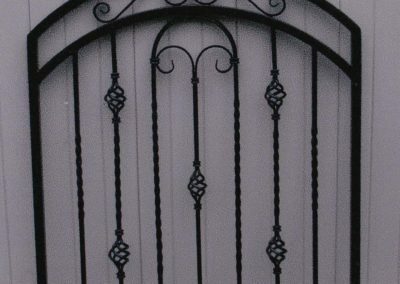 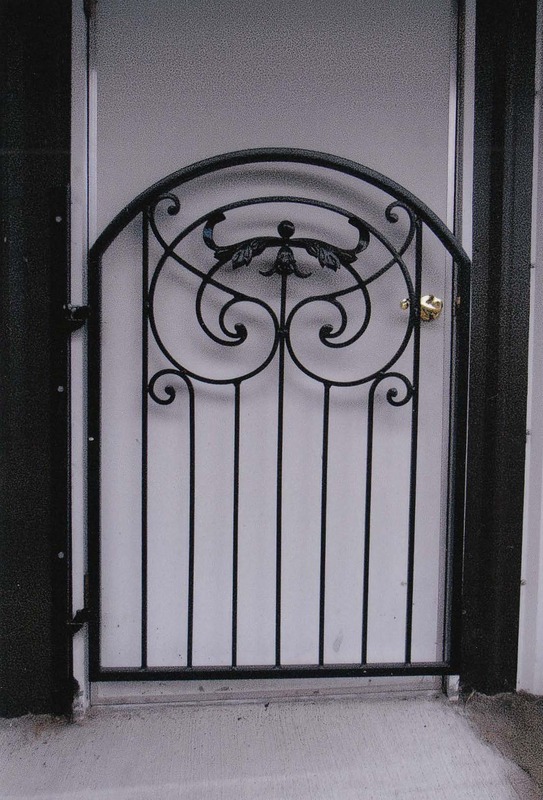 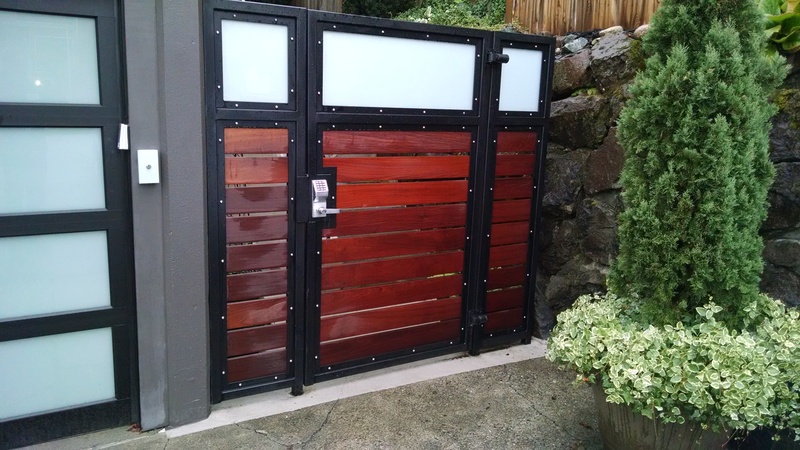 Many different styles of gates and hardware are available. 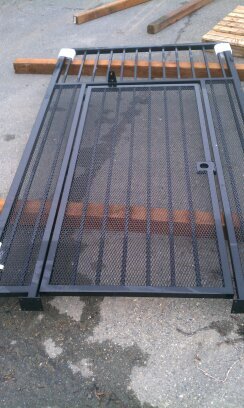 City Wide has a full fabrication shop for a custom style or size.